Creating a website is a very obvious first step to taking your business online. Sure, you’ve done your fair share of research and narrowed down on WordPress as the platform to create your website. 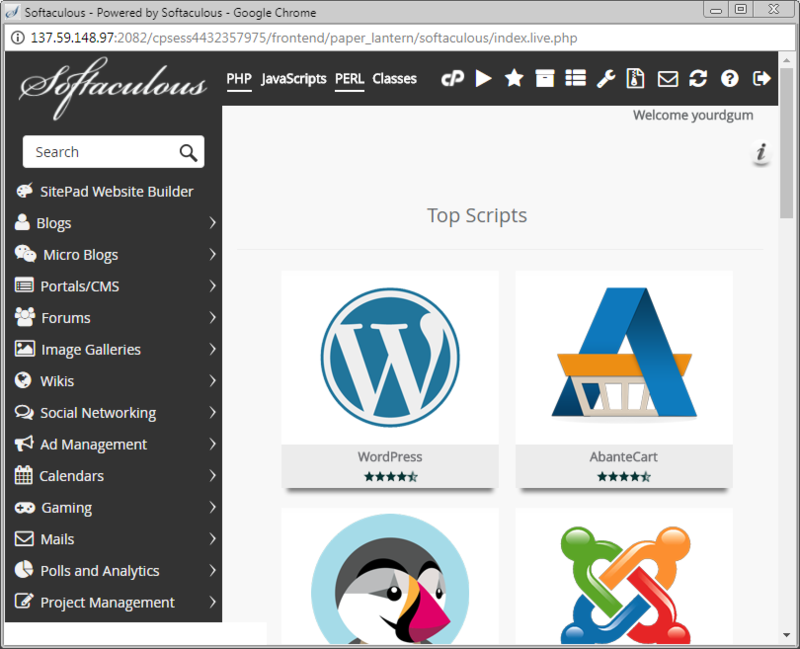 But the question is, how do you actually go about creating a website with WordPress? In this post, we cover all the basic requirements when it comes to creating your own professional website with WordPress from the scratch. The first thing most of us do is a Google search to understand WordPress. The funniest thing though is instead of simplifying, Google confuses us more. It gives back ‘wordpress.com’ and ‘wordpress.org’ as the result. So before you actually start learning how to build the website, let’s first understand the difference between the two. WordPress.com: It is free and has a subdomain (yourdomain.wordpress.com) as the address of your website. You may or may not choose to upgrade to use your own domain name. Nevertheless, if you want to upgrade, the hosting is taken care of by WordPress, all you need to do is pay. 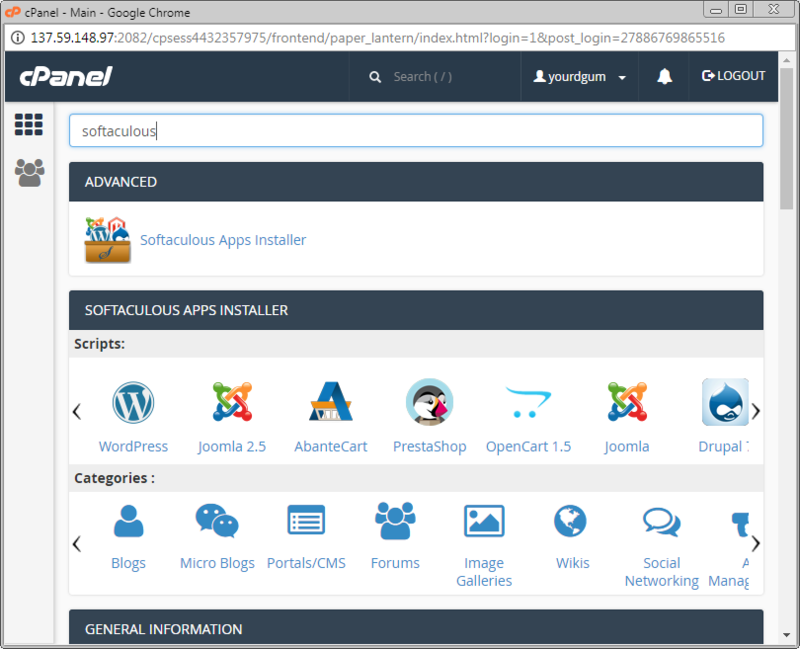 Although it is a great way of starting, it has limitations when it comes to flexibility, monetization, installing themes and plugins. WordPress.org: This too is free and does not suffix wordpress.org to your website URL, but it does not include hosting and has only the script/content management system. You need to host your own website i.e purchase hosting, download WordPress and install it on your chosen server. The advantage of choosing this platform is that you can monetize your website as well there are infinite themes and plugins too. Step II, of setting up the website is to get a domain name and web hosting. Before choosing a domain name it is very important that you’re sure of your niche. Randomly selecting any domain name can adversely affect your traffic as well as revenue generation capability. There are several hosting services available, like Shared Hosting, WordPress Hosting, VPS, Cloud etc. Since you are just starting out, WordPress Hosting and Shared Hosting are the recommended ones. Once your website starts getting traffic that these services can’t handle you can then think of switching. Step I: Login to your ResellerClub <WordPress hosting> account, go to the Order Information view and type the Domain Name with which you purchased the WordPress hosting plan. Select the Order from the drop down and click on Search. 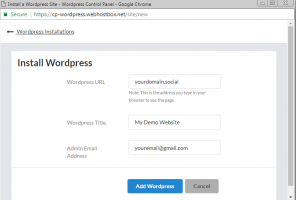 Step II: Next access the WordPress Hosting control panel by clicking on the Manage Service link to get automatically logged into your WordPress Hosting control panel. Step III: After clicking on Manage Service the following window pops open. 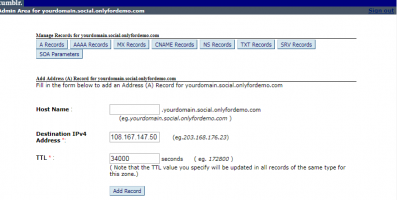 Fill in the correct credentials and domain name you want to install WordPress on. 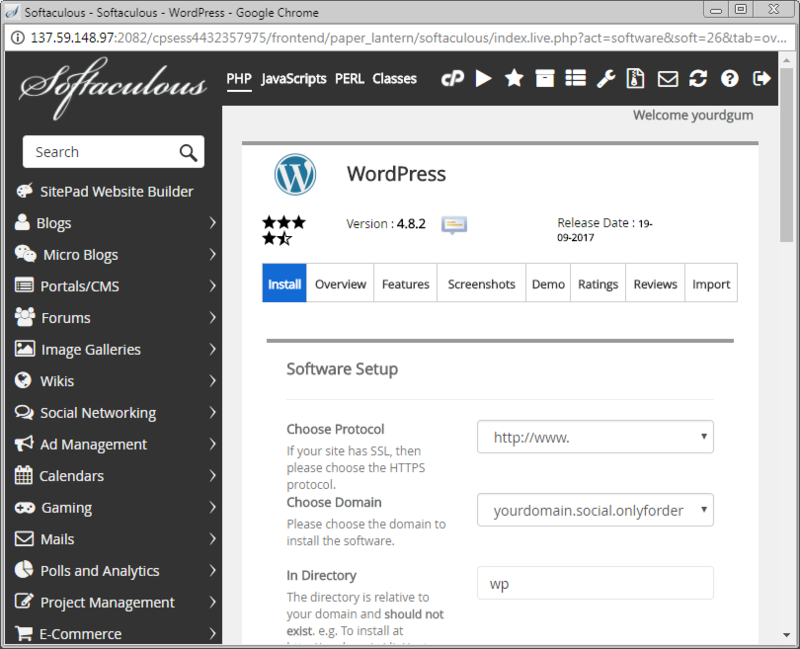 Step IV: WordPress Hosting Manager window opens, here click on the Install WordPress button. WordPress gets installed in a matter of seconds. 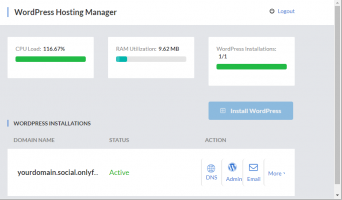 With ResellerClub WordPress Hosting, WordPress comes pre-installed with the Hosting package, all you need to do is click on the button for it to be up and running. Step V: In a few moments, you will receive the message that WordPress has successfully been installed. 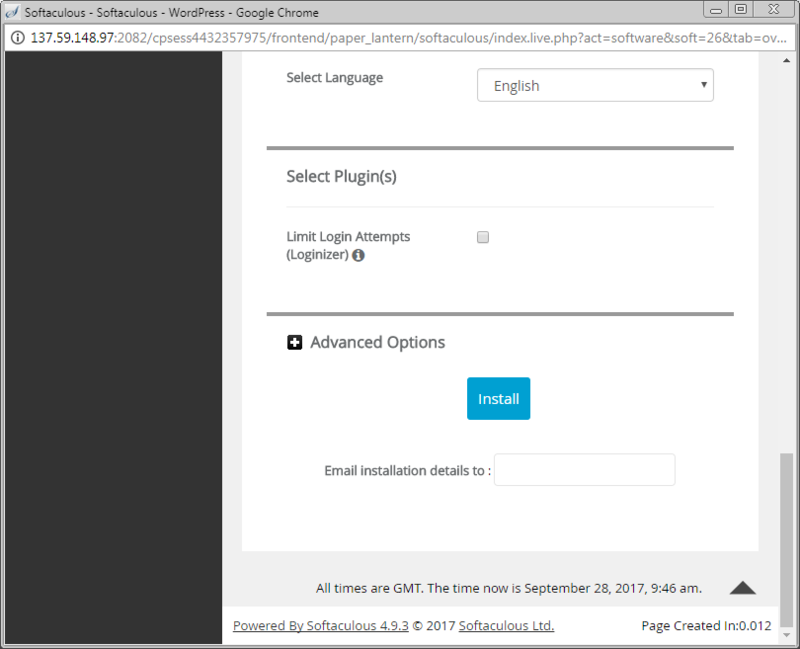 If for some reason your chosen hosting provider doesn’t provide one-click installation for WordPress you can always install it manually by downloading it from here. 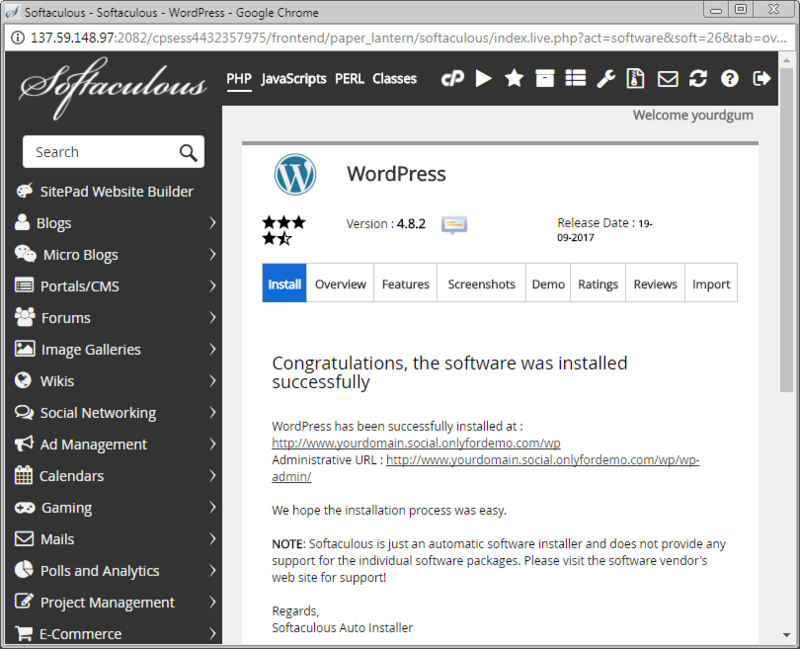 Follow the steps mentioned in the guide created by WordPress to ease your installation process. Once you’re done installing WordPress on your chosen domain, you will see a basic website like everyone else. To set you apart from the rest, WordPress provides users with the feature to manage their themes. Choosing the right theme is important as it is a visual representation of your website. One prerequisite of choosing the theme is the content on your website, take care that your theme complements the content. There are a wide variety of themes both paid and premium. There are several factors involved when choosing the right theme, one of them is that the theme should be user-friendly for your audiences’ browsing habits and it should be mobile responsive. I’ve compiled a list of <6 Features to Look for in a WordPress Theme>, which you can refer to if you need guidance. Just like themes add to the visual appeal of your website, plugins help you extend the functionality of your WordPress website. You can have plugins for adding photo galleries to improving your SEO and even establishing your social media presence. There are over 50,000 free plugins and several paid plugins available on the internet today. Choose your plugins on the basis of how important they are, also remember paid plugins need not necessarily mean they are the best. Now that you’ve installed WordPress and customised how your site looks like, adding content is the next step. You can choose between creating either pages or posts first. Technically it’s easier to create pages first and turn to posts next. Pages have static content and can be created from your Dashboard and by selecting first ‘Pages’ then ‘Add New’. 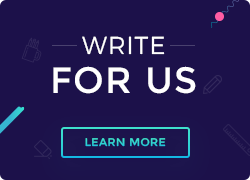 Once you’re on the new page, enter the page name and content and, then publish it. You can have as many pages as you wish some of the common ones are, About, Contact Us etc. Posts, on the other hand, are your website entries, they are dynamic and can be tagged and categorized. A post too can be added from the Dashboard and by selecting ‘Posts’ and then ‘Add New’. On completion of the above steps, you’re officially ready to launch your professional and fully-functional website to the world. Lastly, it doesn’t have to stop here, keep on experimenting and improving your website. Got any tips and tricks or any other comments on how to create a website in WordPress? We would love to hear it from you. Drop in your comments below.